There is an emerging problem that encompasses all medicine. For years doctors were taught that opioid medication was not addictive when patients were in chronic pain. Under these normal prescription guidelines we have seen both an increase in the sale of prescription opioids since 1999 and an increase in opioid related deaths. In Colorado since 2004, opioid related deaths have exceeded that of murder. There are nearly 17,000 prescription opioid related deaths in the U.S. annually. 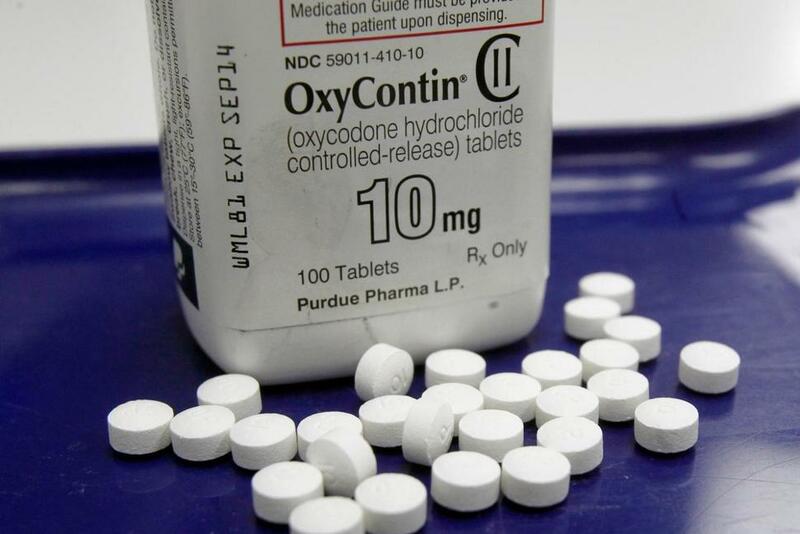 The use of opioids first for chronic pain is quickly becoming controversial and government agencies and doctors alike are looking for reasonable methods to treat chronic pain without the risks of addiction. The FDA recently released proposed changes regarding the opioid crisis for chronic pain in America. The purpose of the meeting was to form a statement urging primary care doctors to become aware of the alternative therapies with reasonably positive evidence of benefit for chronic pain free of the risk of addiction. Among the therapies discussed at the meeting, acupuncture care was listed amongst the top therapies in both its safety and usefulness in treating chronic pain. If you know a primary care doctor looking for help with chronic pain treatment, please share this article with them. Looking to find an acupuncturist in your area? Call Dr. Mark VanOtterloo at 720-295-9323 and schedule an appointment today.